Ever since I lived in Chicago when I was in Pastry School: Pumpkin became one of my absolute favorite foods, any time of the year. Lately I have had many requests to develop gluten free, coconut flour recipes. My goal is to make paleo lower glycemic. Paleo recipes as you probably know are: gluten free, dairy free, low carb, grain free and full of protein, and can rarely be vegan something many bakers still don’t realize. Coconut flour is ideal for people with a leaky gut, gastrointestinal problems, gluten sensitivities and it is a great source of fiber. However in baking it is like a sponge: so used alone it is not great. Coconut flour requieres a lot of eggs as binders and for volume and texture and this can create very chewy and spongy cakes which have a very odd texture. So recipes combining almond flour and coconut flour are the best in terms of texture and flavor. Paleo recipes also use liquid sweeteners most of the time as coconut flour and almond flour need either honey or maple syrup or agave syrup (which I don’t use or recommend), I have made many attempts at baking cakes with almond flour + coconut flour and a low glycemic sweetener such as Swerve and adding oil or liquids to balance out the dryness, few have worked successfully. This recipe is adapted from Dr Axe whose work as a functional doctor in nutrition is amazing. He is one of those rare doctors who: 1. Knows everything about nutrition. 2. Explains everything really well in very simple terms. Put a silicon mold (loaf pan or individual loaf pans) on a perforated tray. Spray with a gluten free spray such as coconut oil. Combine all wet ingredients in a bowl with a whisk. Mix the wet into the dry together until well incorporated with a whisk. 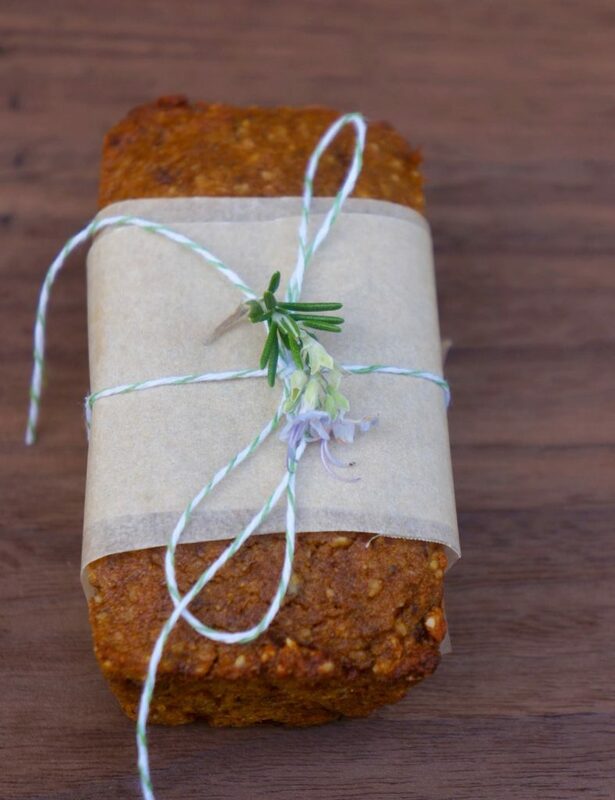 Pour into greased silicon loaf pans and bake on the perforated tray for about 20 minutes or until a toothpick comes out dry. Remove from the oven, let cool and unmold. Store in a plastic container such as a recycled salad acrylic container. These keep for 2 days in perfect conditions. Hey Buddy!, I found this information for you: "PALEO PUMPKIN CAKE". 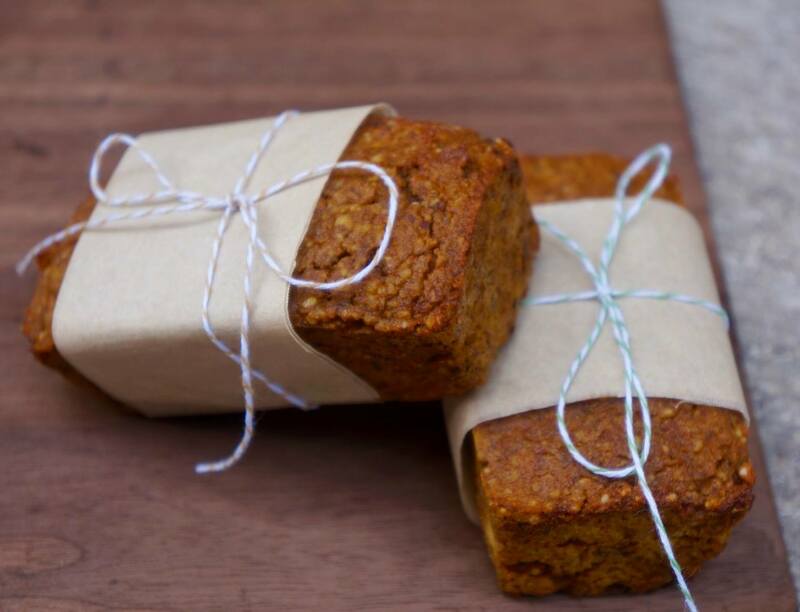 Here is the website link: https://www.vanessamusi.com/paleo-pumpkin-cake/. Thank you.